Scheduled to open in early 2020, Park Hyatt Los Angeles at Oceanwide Plaza will exude a sophisticated character courtesy of acclaimed international design firm Studio Munge. This luxury hotel will feature exceptional accommodations, exquisite culinary offerings, sophisticated works of art, as well as masterful attention to detail and a signature level of service offered by the Park Hyatt brand. In its strategically selected location within Oceanwide Plaza, the hotel will offer a personalized experience yet to be seen in Los Angeles. 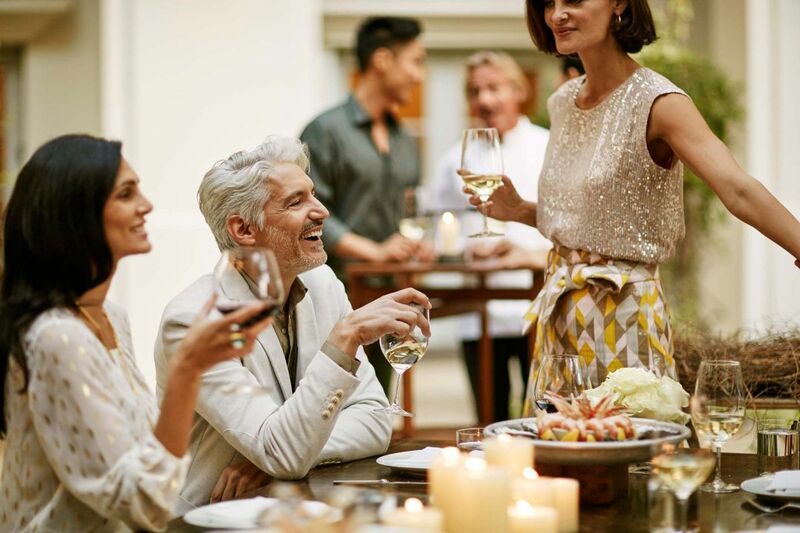 The 184-room luxury hotel, with 34 suites, meeting and events spaces, spa and wellness facilities and a swimming pool, will connect to the 100-foot retail and amenity podium known as The Collection at Oceanwide Plaza. The retail space design will lend to experience-driven guest accommodations amid a dynamic environment for innovative retailers to showcase unique merchandising concepts and sought-after products.